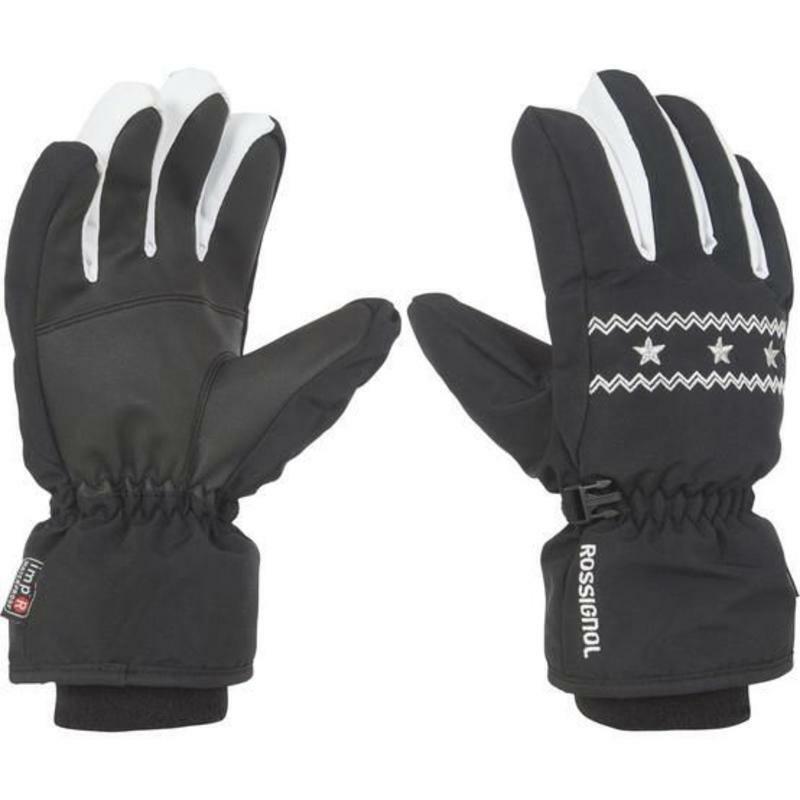 Girls' waterproof and breathable gloves with membrane and embroidered stars. Strengthened polyurethane palm for better grip. Micro fleece cuffs for greater comfort. They offer excellent value for money.